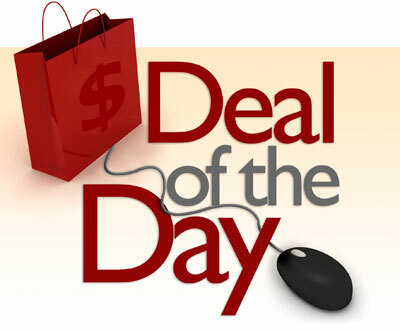 Hello Frndzzz.... www.dealsnloot.com Again Back With New Good Deals. New Oxigen wallet users can get Mobile Recharge & Bill Payments 20% Cashback upto Rs. 50 when they pay using Oxigen wallet. 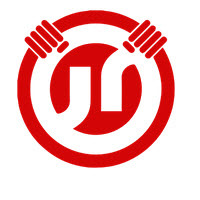 JustRide offering First Ride free for 3 hours. 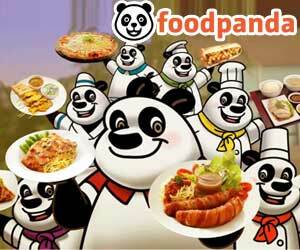 Foodpanda offering online food order 40% + 1% Off. In this deal we updating all working promo coupon code for Foodpanda. Offer valid only when you select Pay online option.